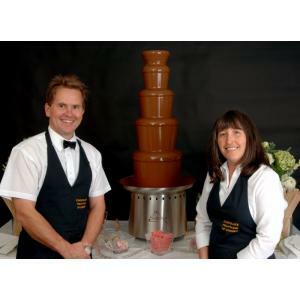 We are one of Dorset's original and leading suppliers of chocolate fountains and cater for the more discerning client. We offer a prestige service at an affordable price. We have packages starting from just £295 for two fountains. 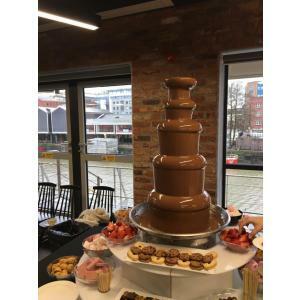 We also have unlimited chocolate and dips packages and ALL our packages have two fountains. We only ever use fresh Belgian chocolate and never add oil. 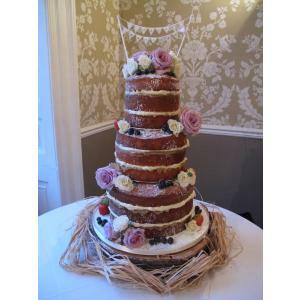 Why not add some nostalgic romance to your wedding day. Our traditional Art Deco styled ice cream bike will come decorated, and with your choice of award winning Marshfield Farm ice cream. 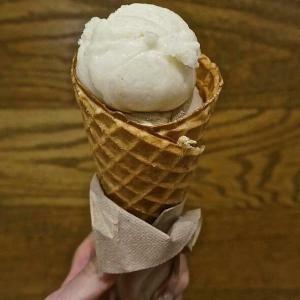 We include sugar cones and/or ice cream cups with spoon for those who prefer it. And then there are, Flakes, sprinkles, and sauces, served on a decorated table with paper napkins, although this premium ice cream really doesn't need any dressing up. Visit our website for full details or call Lesley. 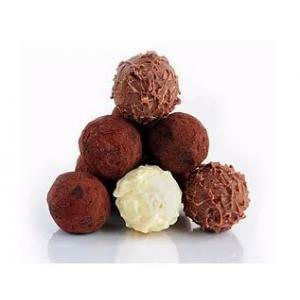 Sweet Cuisine is a small artisan producer proudly specialising in handmade Chocolates and Confectionery, based on the beautiful south coast of Poole, Dorset! All my Chocolates and Confectionery are made using only the best quality ingredients that I can source, I also use the best and the tastiest Callebaut and Cocoa Barry Chocolate. Everything is lovingly made in small batches, entirely by hand and fresh to order using fresh local produce where possible. 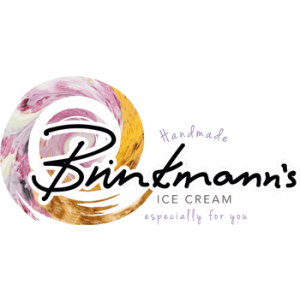 We make ice cream especially for you in front of your own eyes using a variety of fresh fruit and a home made dairy ice cream mix which is made with Somerset double cream and whole milk. We cook your ice cream on a frozen griddle at minus twenty degrees and then scroll it and serve it in a tub topped with whipped cream and luxurious toppings. It's a theatre watching it being made. Little Beau serves real dairy ice cream in a traditional manner. The vintage tricycle and attendant provides lasting memories for all to cherish and enjoy.